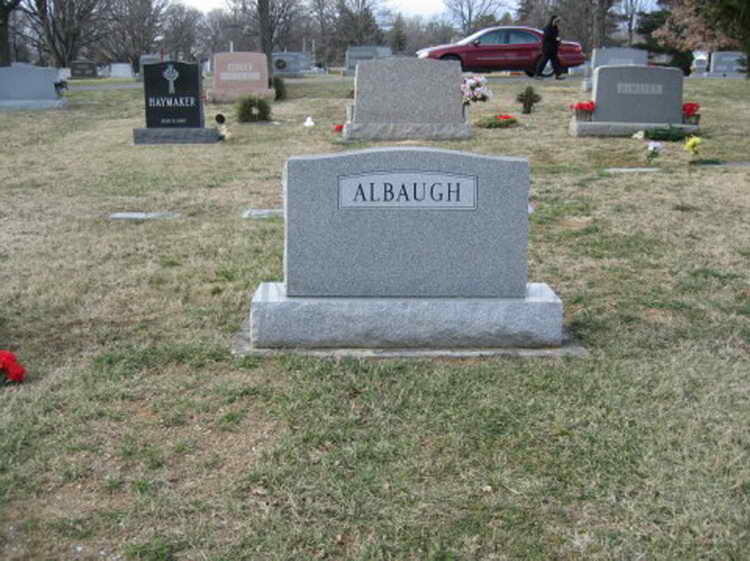 Grave markers for Charles R. Albaugh in Mount Hebron Cemetery, Winchester (Winchester City), Virginia. 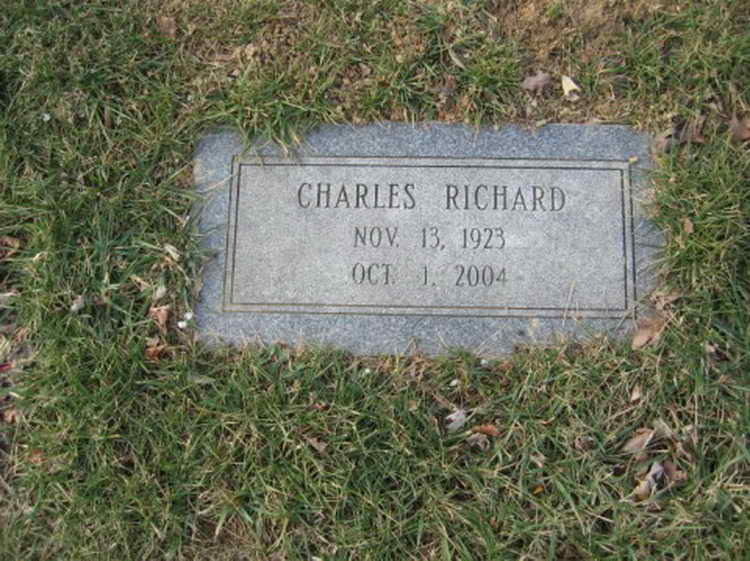 Charles enlisted in the Army at Charlottesville, VA on 5 January 1943. His early service career is unknown but Cpl Albaugh was apparently transferred to Company E, 508th PIR in late 1945 or early 1946 as he was awarded the Good Conduct Medal on 6 March 1946 under General Order 13.